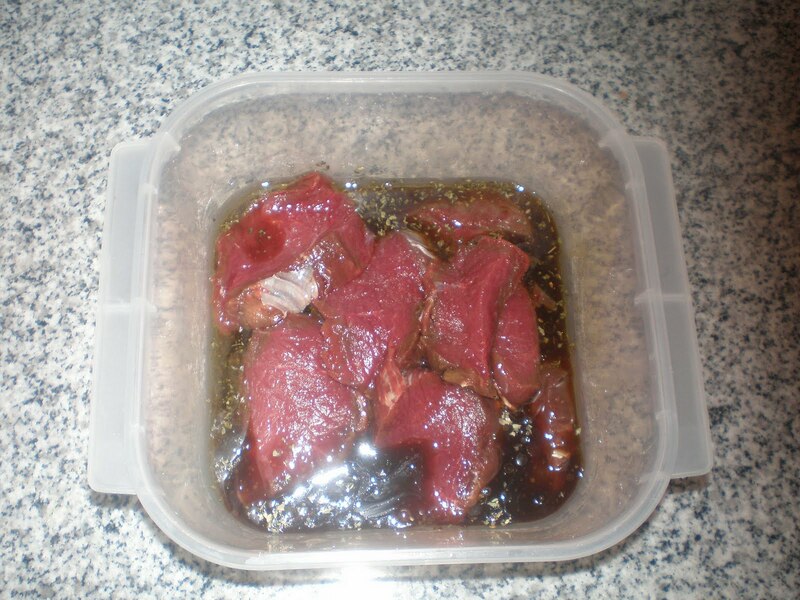 Venison back-straps are a country boys favorite meal. I am one of the many people that prefer venison back-strap to any other fancy cut of meat. Don't get me wrong, a forty dollar steak is good but I would rather cook something I harvested myself any day. It just doesn't get any better than a meal of fresh asparagus out of the garden paired with a nice cut of a venison back-strap cooked over charcoal. If you haven't tried venison back-straps before, I strongly urge you to do so. However, I hope you are a hunter or have the charisma of a used car salesman. Most hunters would rather give up their right leg than share their hard earned back-straps with somebody else... especially a non-hunter. You are probably better off getting out in the woods... I can think of worse things. 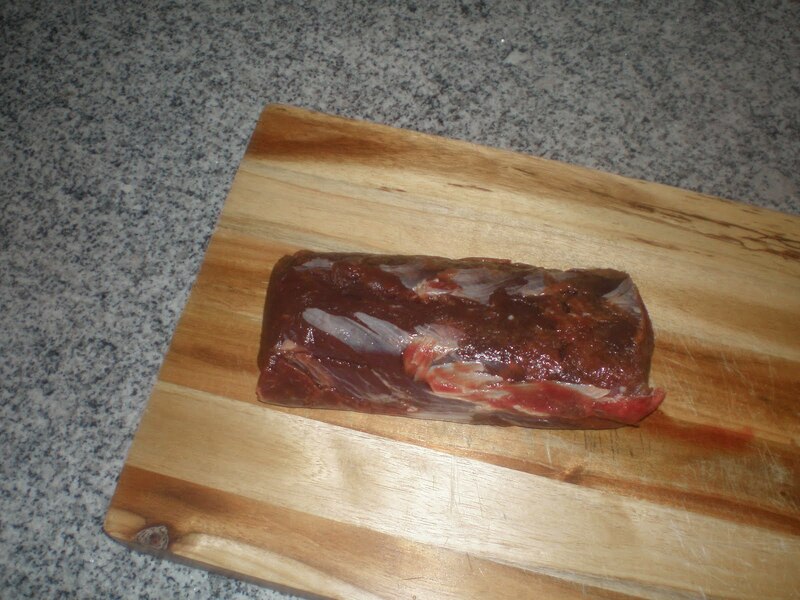 Venison back-straps can be prepared many different ways. Some people prefer to fry them up in a pan with just butter or others like to stuff them with crab meat and wrap them with bacon. I personally like to marinate mine in a mixture of olive oil, balsamic vinaigrette, thyme, basil, and cumin. I slice the venison back-strap in thin chunks, marinate them in the above mixture for six hours and then cook them on the grill (charcoal is the best). 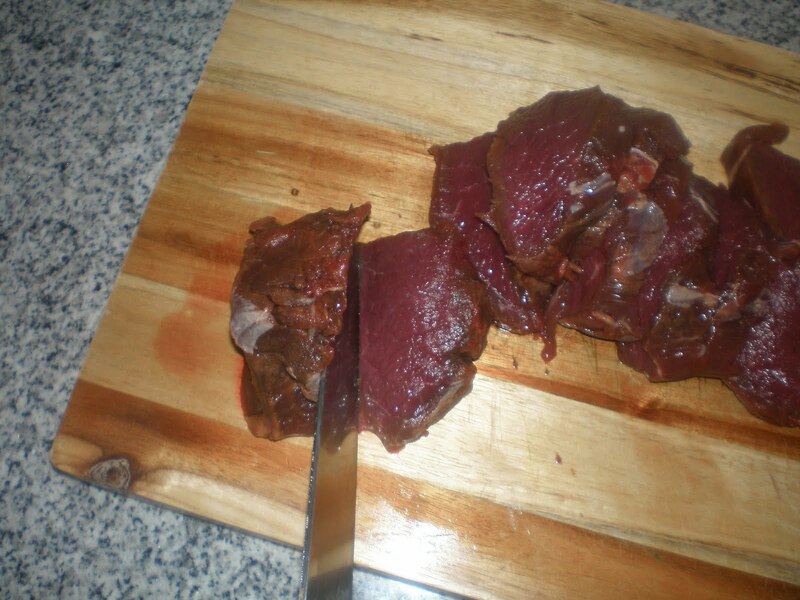 No matter how you cook them, venison back-straps cannot be beat. 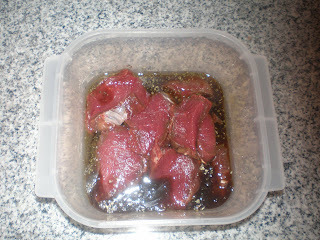 marinate for at least 6 hours and then cook on the grill at 400 degrees. 4 minutes on each side. Get out in the woods next hunting season and get some back-straps of your own. Trust me, you will be glad you did. I like the recipe! Great pics too!